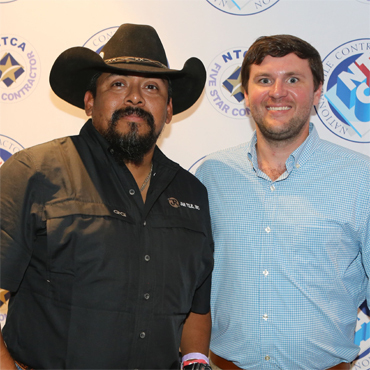 (FLOWOOD, MS – July 26, 2017) The National Tile Contractors Association (NTCA), attended the R.I.S.E. home dedication of Jared and Jessica Bullock and their son Aidan, in Carbondale, Illinois on Thursday, June 29th, 2017. 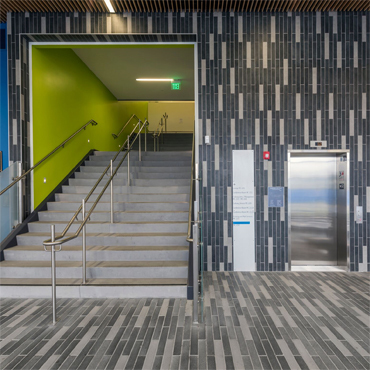 NTCA partnered with Crossville and MAPEI to provide all of the porcelain tile and setting materials for this home, installed by California Flooring. U.S. Army SFC Jared Bullock served two tours in Iraq and trained for Special Forces and received his Green Beret on October 13th, 2013. Jared was deployed to Afghanistan and one month later his ATV ran over an improvised explosive device (IED). The blast took the life of his best friend and though he survived, Jared lost his right arm above the elbow and his right leg above the knee. “The opportunity to work on Jared’s home was an easy decision for me,” Insalato said. 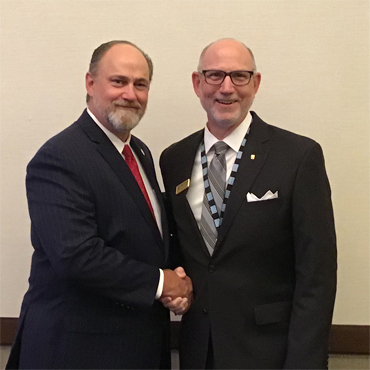 “I’m an active board member of NTCA. I worked very closely with both Crossville and MAPEI and they requested I represent them at the home dedication. 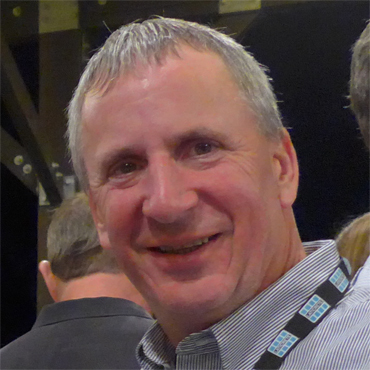 My company, California Flooring is located only five miles north of the home in Chicago. My employees are all Certified Tile Installers (CTIs) and they all took turns installing the different areas we tiled. This was a labor of love we will all remember for a very long time,” he said. 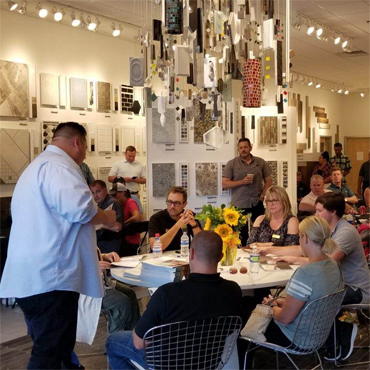 NTCA is a non-profit trade association serving every segment of the industry, spearheading education for the professional installation of ceramic tile, natural stone and allied products. 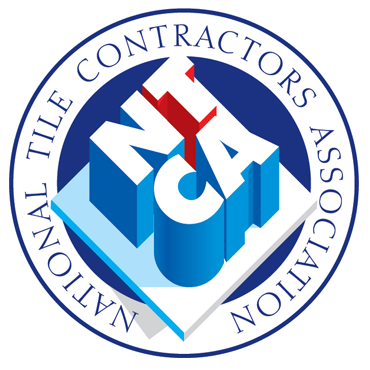 For more information, please contact NTCA executive director Bart Bettiga at bart@tile-assn.com, via telephone at (601) 939-2071, or visit www.tile-assn.com.